I dream of scoring a hattrick in a World Cup Final at least once a week. Puchi – it means insect in Tamil. Energetic, funny, busy, enthusiastic, frantic. Scout – because she knows right from wrong instinctively and acts on those impulses. 1863. I’d like to hear Abraham Lincoln deliver the Gettysburg Address in person – as a Malaysian, the words “ a nation conceived in liberty and dedicated to the proposition that all men are created equal” still gives me goose bumps. I’m glad there are a couple of soccer players in the family now (my children, Sasha and Spencer) even if we missed out. I told my daughter, Sasha, a story about penguins when she was two and she didn’t know what they were. I realised children in Asia needed books that reflected their own lives and experiences. I love hearing it when someone scores in a soccer match but it also reminds me to set my own goals and try and meet them. 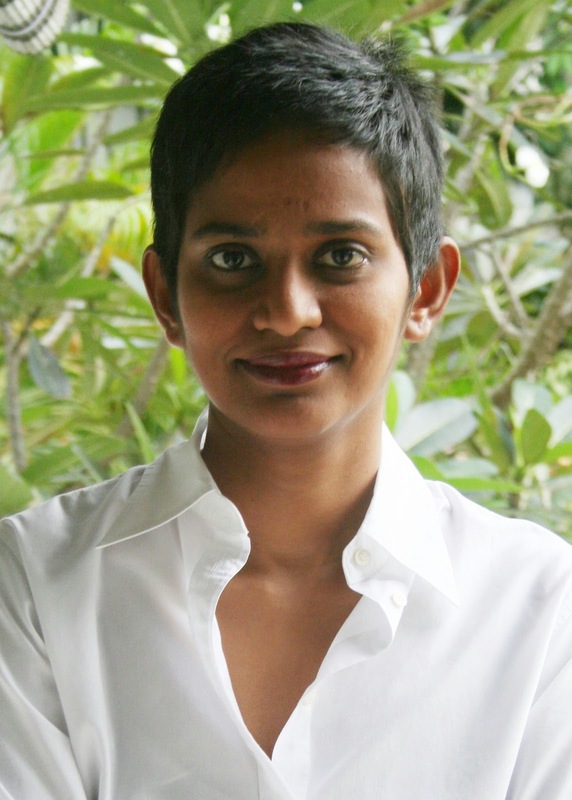 Shamini Flint is an author of books for children and adults living in Singapore. 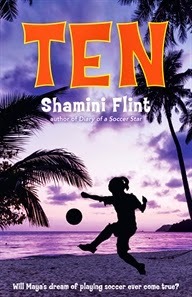 Her novels for children include the popular Diary of a Soccer Star junior fiction series. Her latest book is Ten, published in April 2015 by Allen & Unwin. Visit Shamini's website and Facebook page for the latest updates on her books and author events.